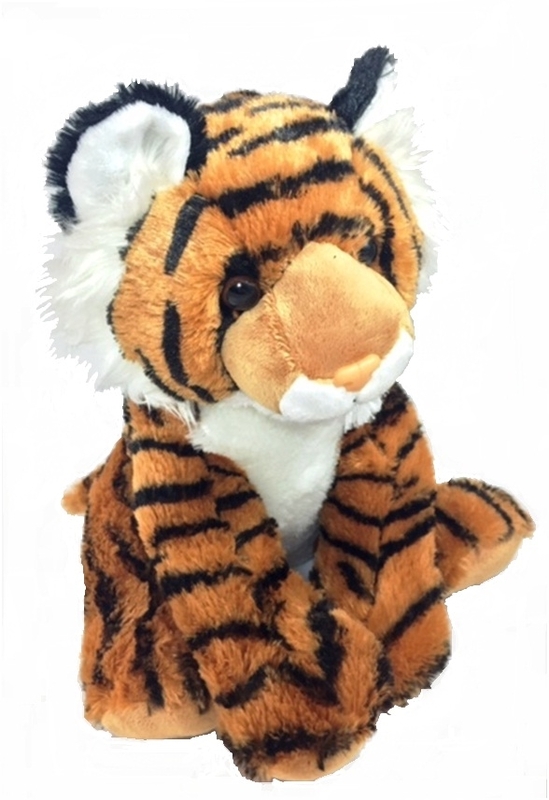 The Fearless Tiger will give your loved one comfort and strength no matter what the challenge! 14"h Complimentary gift wrap and free delivery within the St. Cloud Hospital campus.